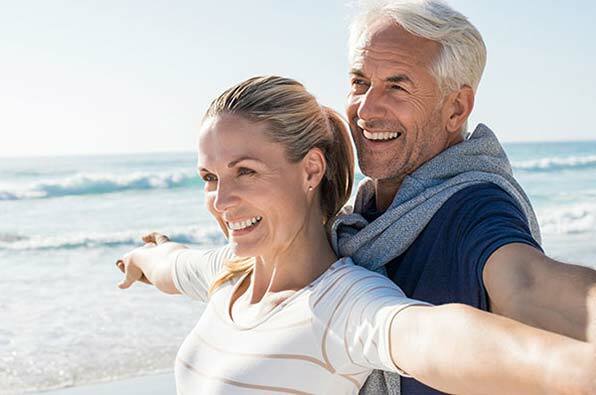 For a place that specializes in high quality dentures for Powder Springs residents, choose Georgia Denture & Implant Specialists. Our experienced prosthodontists work with our team of skilled on-site technicians to handcraft and fit your complete or partial dentures with utmost precision and care. We want our patients to be able to eat, speak and smile with confidence again. 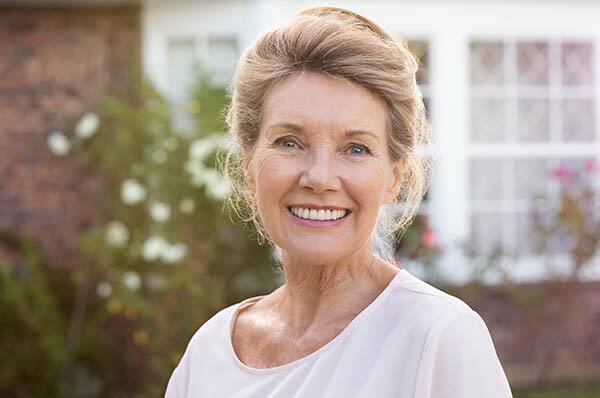 If you are missing teeth and want to learn more about how dentures can improve your quality of life, contact one of our two convenient locations today. We serve the entire North Georgia area with teeth replacement solutions that are built to last. Georgia Denture & Implant Specialists offers handcrafted full and partial dentures to Powder Springs and surrounding area. When it comes to dentures, our practice is distinguished by our valued commitment to using an individualized approach. We understand that some patients want to recreate the smile they used to have, while others want a full transformation to give them a smile they have always wanted. You will find that our caring prosthodontists listen carefully to your expectations and goals before your dentures are fabricated and custom fit. Many patients choose our try-ins as an excellent way to visualize their new smile. Choose a denture expert who values the uniqueness of your smile to care for you today. We give full and partial denture results that not only restore the beauty of your smile but that also provide complete comfort and functionality. Do you have broken or ill-fitting dentures? Or perhaps your dentures could use a professional cleaning for a brighter smile? Georgia Denture & Implant Specialists offers denture repairs and cleaning at the convenience of our on-site dental laboratory. We want your dentures to provide lasting enjoyment and function; therefore, we also offer free denture cleanings while you wait. If you are considering dentures to replace your missing teeth, you can trust Georgia Denture & Implant Specialists. We restore natural smiles with high quality, custom dentures in Powder Springs. Contact us today for consultation or to schedule a denture repair.